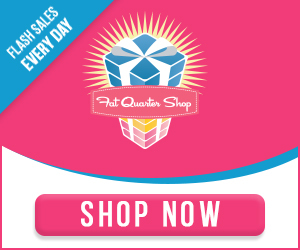 Busy Hands Quilts: Celebrate the 4th With 40% Off All Busy Hands Patterns! 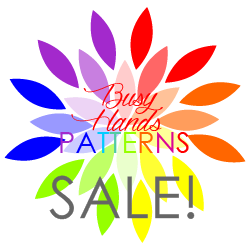 Celebrate the 4th With 40% Off All Busy Hands Patterns! In celebration of the 4th of July, all Busy Hands Patterns are 40% off through Tuesday! 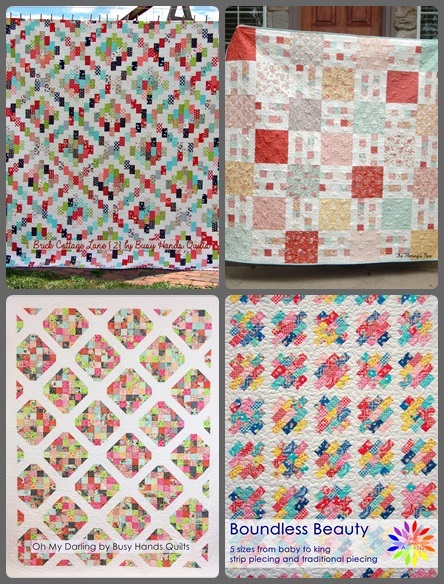 Download some PDF files and get quilting this holiday weekend! 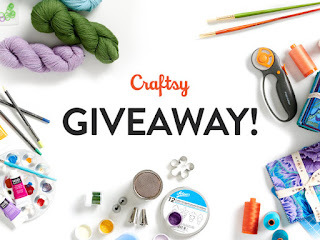 Don't miss Craftsy's July Giveaway - two lucky winners get $200 of their choice of supplies and classes! What will you choose?! ?